When every day can appear ordinary to a young child, it takes a little magic to make it an adventure. Luckey Haskins is a boy to whom magical things happen on very ordinary days. When Luckey and his Mom go to the zoo on a hot summer day, adventure follows when Luckey's wish turns into reality, and something unexpected happens. Discover the magic that turns mischievous shadows and monkey business into a surprise that changes Luckey forever! With interactive questions and unbelievable situations (or so they seem), this story will encourage your child to use their imagination (and maybe, just maybe) unlock yours. Reading it is fun, whether it's at story time or bedtime. Luckey Haskins stories are kid tested and parent approved. 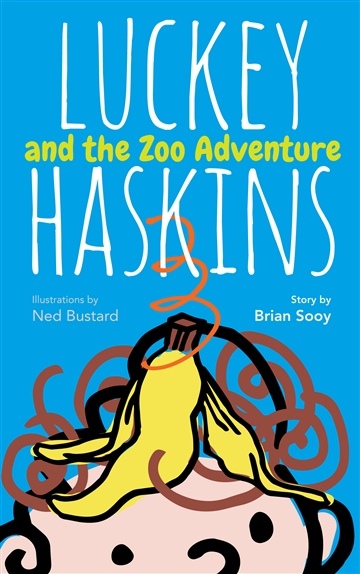 Luckey Haskins and the Zoo Adventure features whimsical illustrations by Ned Bustard. 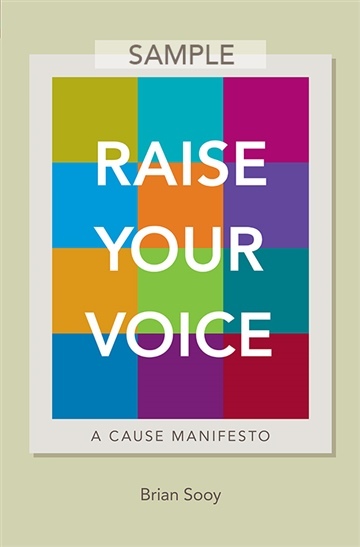 Brian Sooy is the founder and design director of Aespire®, a design and marketing communications agency that works with nonprofits, foundations and other meaningful causes. 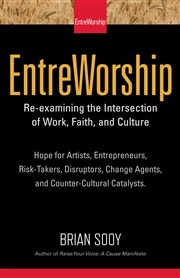 He regularly speaks and consults with professionals and leaders from mission-driven organizations, advising them on positioning, marketing, and communications principles that help them connect their purpose and mission with their audience. Brian has served on the board of directors of Second Harvest Food Bank of North Central Ohio in various roles, including as an officer on the executive committee. 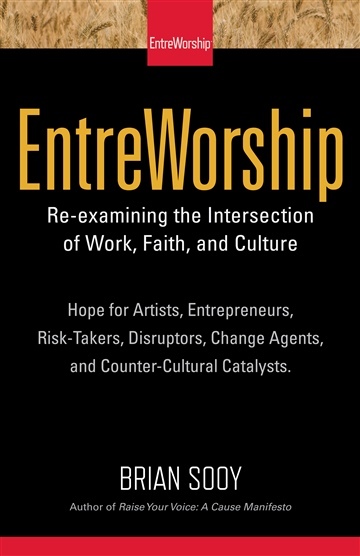 Visit aespire.com to learn about organizations whose cultures have been transformed by the principles of mission-drive design and the Cause Manifesto.